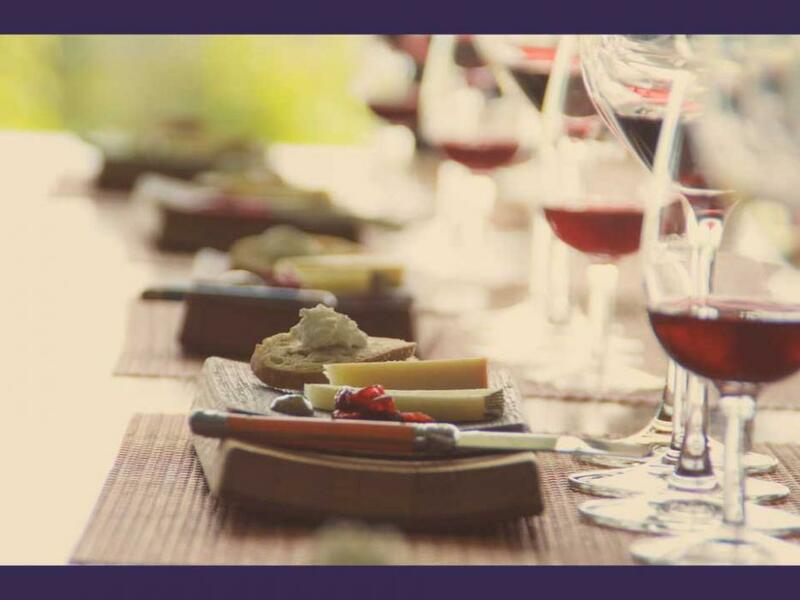 Enjoy a diverse selection of locally produced artisanal cheeses and cured meats paired with award winning wines in this seminar style cheese and wine pairing program, the cheese tasting event will be at the first winery location. 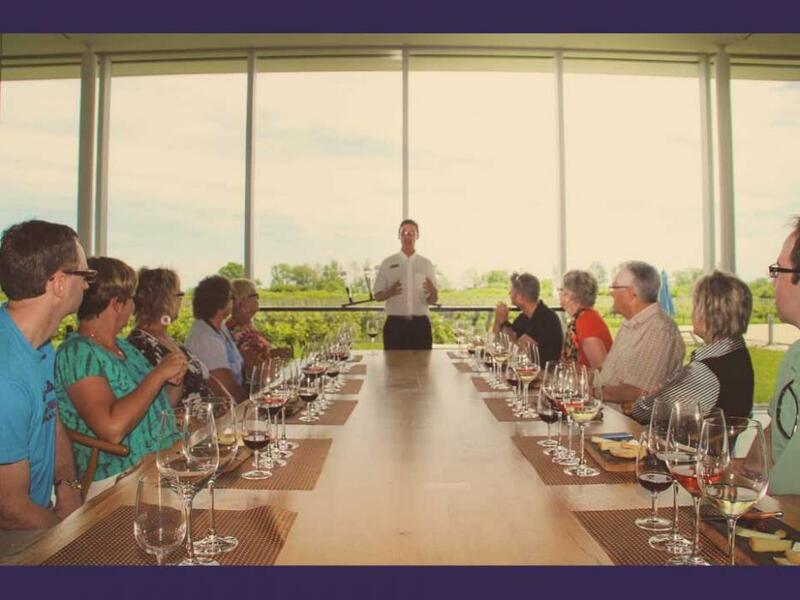 Tour the largest underground barrel cellar in Ontario and see the complete wine making process at Pillitteri Estates or the ‘green’ inspired facilities at Hinterbrook or Southbrook Winery, using solar power and geo thermal concepts. Taste a minimum of three to four wines or more per person, per winery, including premium whites, reds and some of the best and rarest Icewines in the world, including the ultimate rare red Icewine, a Niagara Vintage Wine Tour exclusive! Our third winery stop could be: Coyotes Run Winery, Reif Estates, Hillebrand or Peller Estates, Stonechurch, Southbrook or Ravine Vineyards. PLEASE NOTE : The cheese tasting is a tapas style seminar, it is not meant to replace a full meal event. If you wish for a meal program please see our Lunch, Dinner or Our Culinary Tour to include a meal plan. Being our most popular tour our weekday group size can range from 2 to 14 guests and weekends from May to October can be up to 22 guests on busier days in peak season. As in all our tours it will be in a newer spacious comfortable immaculate vehicle with air conditioning. 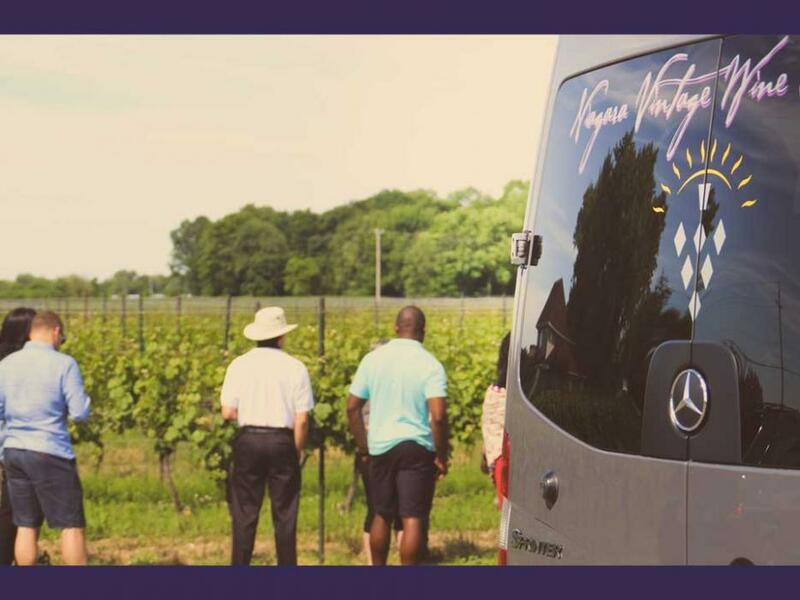 All on site winery tasting sessions are private to Niagara Vintage Wine Tour guests at each winery to maintain the integrity of our guests experiences. Visit and taste at three award-winning wineries. 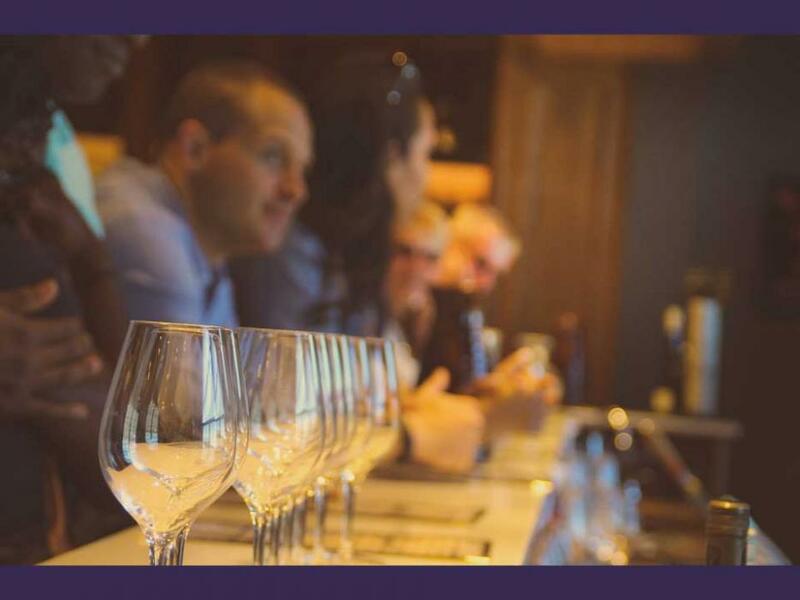 Enjoy a diverse selection of locally produced artisanal cheeses and cured meats paired with award-winning wines in this seminar-style cheese and wine pairing program, the cheese tasting event will be at the first winery location. Pick up starts at 11:00-11:40 am in Niagara Falls and 11:30-12:10 pm in Niagara-on-the-Lake.